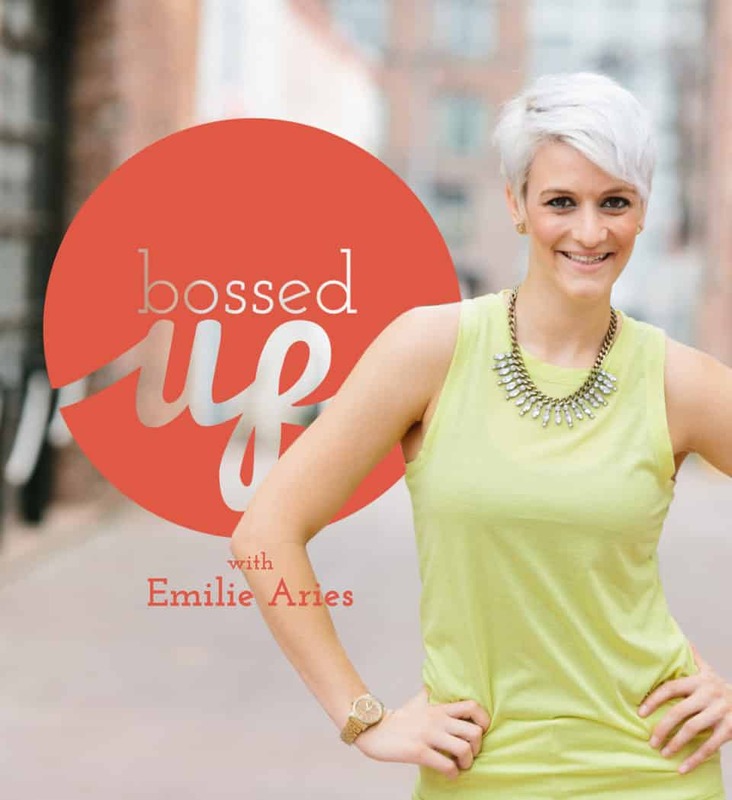 I mentioned in my self care post that I've really gotten into podcasts recently so I thought I would share a few of those. Full disclosure: I have really weird podcast tastes but maybe you're interested in some of my weird stuff, too? First up, Bachelor podcasts. 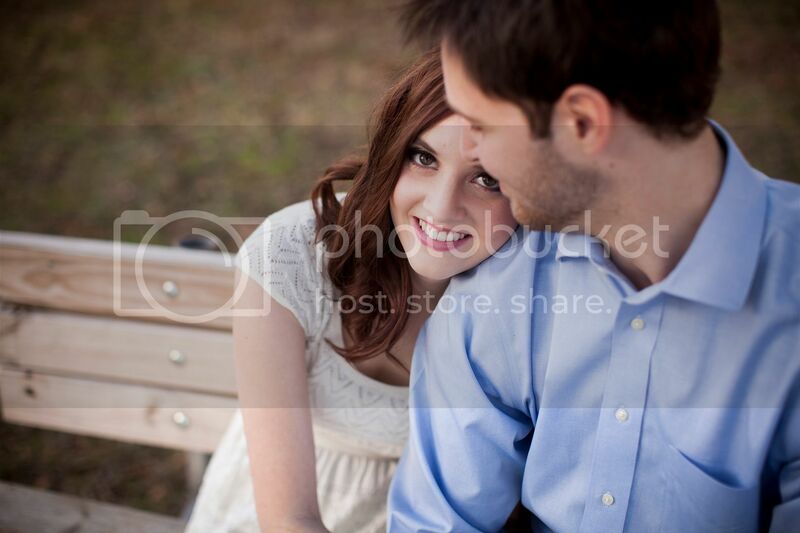 I'm putting this out first because it's the most embarrassing and I'm just embracing it. There's something about listening to these guys either dish about the behind the scenes stuff or vent my exact thoughts about the previous episode that I just love. Most of my friends don't watch it, so I guess this is my way of talking about it. These are also good for when I'm multitasking because I'm not really trying to absorb the material like I would some more development type podcasts. When I'm not listening to podcasts about my guilty pleasure TV, I like to listen to things that make me think a little bit more or give me ideas or actionable items to make changes in my daily life. Can a Marriage be Feminist? 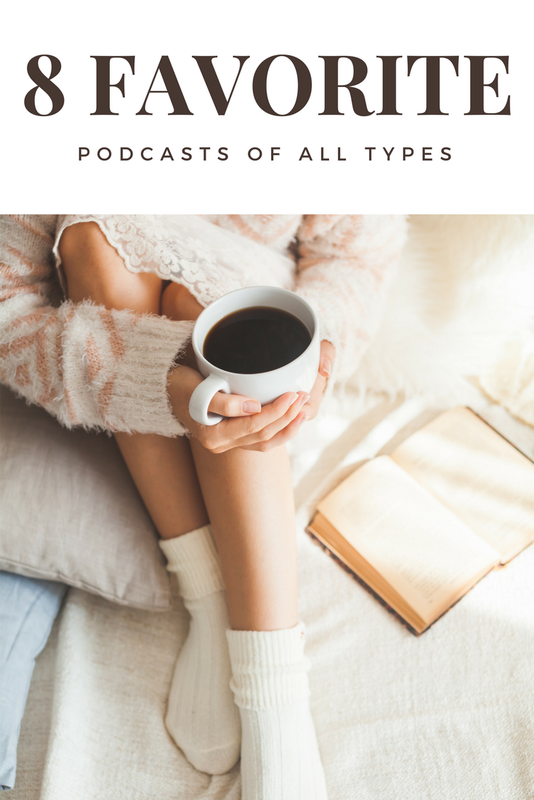 Clearly most of these are feminist centered and I've really enjoyed digging into these topics and thinking through my own opinions more and its started some great discussions with friends and Christian as a result. Unladylike is another favorite, but its newer. It is hosted by the original hosts of Stuff Mom Never Told You so you can assume it has some similar ideals. It's all about women who are defying the term "ladylike". It is a newer podacast so there aren't as many to binge but I'm a fan so far. I started my company - Now what? 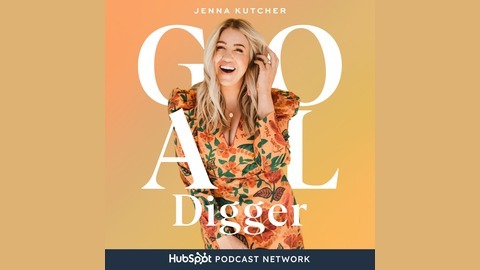 Goal Digger: The Podcast is Jenna Kutcher's podcast on marketing, social media, small business strategies, etc. Not all of it is beneficial to me because I don't have a small business but some are super helpful for anyone with a job or a blog. I've just started listening to this one so I'm looking forward to digging in even more to it. 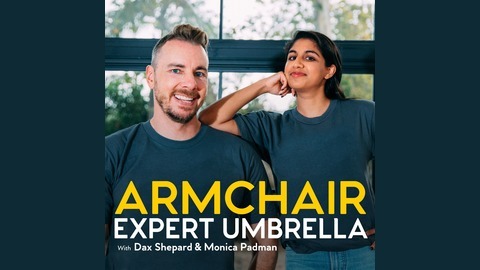 Armchair Expert with Dax Shepard. I LOVE Dax Shepard. Last summer, I binged all of Parenthood and from that moment on, I was sold. It also helps that he tweeted me a few times in response to my tweets about him and I love that he interacts with his followers so much. They are longer episodes so they're good for when you're cleaning on Saturday or have a few uninterrupted hours in the car. I really loved both the episodes with Kristen Bell and Ashton Kutcher and hearing their take on life and how they approach it. Do you have any favorite podcasts I should add to my life? I've been wanting to check out Goal Digger! The rest of these look fabulous, too!